Here at Pet Necessities we believe that your pet deserves only the best! We are a Surrey-based organisation, driven to offer not only the best products on the market, but also the advice behind using them as well as useful training tips. We specialise in products that are not only excellent quality, but help enrich our pets’ lives and increase the pet-owner bond. 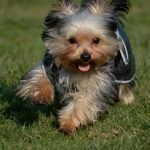 We sell everything you need to clicker train your dog, cat, horse, rabbit, rat, etc; as well as fun, interactive pet toys that you and your beloved animal can enjoy together. 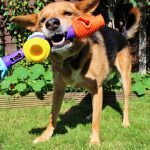 We also sell training aids that are recommended by behaviourists and trainers to assist in having a well-mannered pet, and items to keep your much-loved dog safe on walks or when travelling. 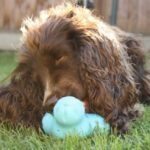 All of our products have been tried and tested on our own or friends’ pets, and we do not believe in using anything that would cause harm or stress. 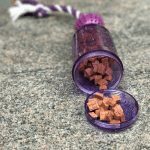 With an APDT, APBC and ABTC* registered dog trainer and clinical animal behaviourist as part of the Pet Necessities’ team, many are products that are used daily in her training classes or behavioural sessions and are recommended to her clients. 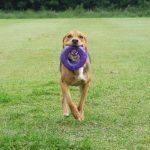 Our dog training services work along the same ethics of kind, reward-based training, offering options to suit you and your dog. 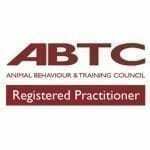 *Member of The Association of Pet Dog Trainers (00930), member of the Association of Pet Behaviour Counsellors, registered practitioner with The Animal Behaviour and Training Council. We always appreciate feedback on our products or services, so please don’t hesitate to contact us if there are products you would like to see us sell, or if you have feedback on any of the products that are currently available. 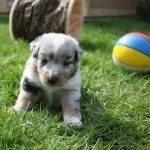 Unsure which pet product you require? Which size would suit your dog? Then please feel free to contact us. 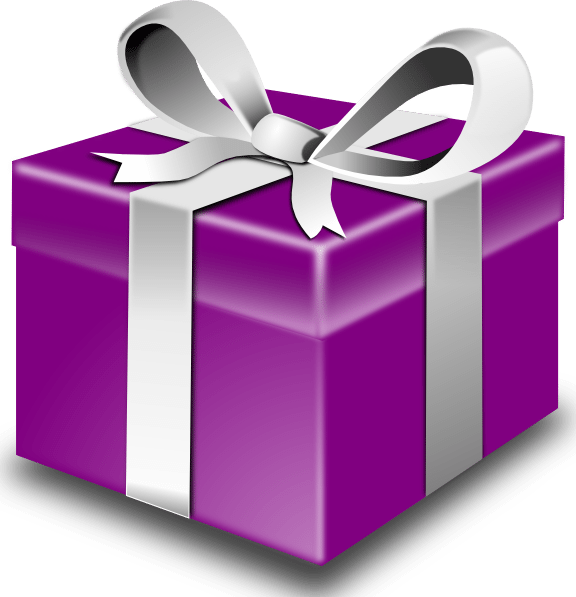 Logon to Facebook and “like” us if you want to hear about the latest news, products, reviews and competitions, as and when they happen. 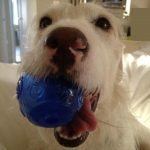 Also upload pictures of your pets enjoying the products you have purchased from us to share with fellow animal lovers. Pet Necessities’ supported charity is Smokey Paws. Smokey Paws are an English registered charity who are passionate about animal safety. 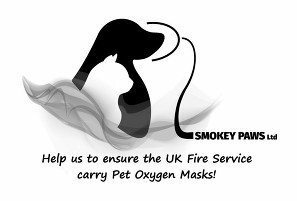 Their mission is to donate critical lifesaving pet oxygen masks to the UK’s fire service. We believe that this is a very deserving charity and all pet owners will help us raise funds for such an important cause. 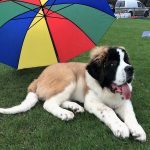 Professional dog training and behaviour services based in Egham, Surrey. Fully qualified and highly experienced team of trainers. Please feel free to browse our services, and contact us for any further information or to make a booking. Pet Necessities Professional Dog Training is run by Sarah Hickmott BSc (Hons). She is a member of the Association of Pet Dog Trainers (APDT00930), meaning that not only has she been assessed for her standard, but she promises to conform to the association’s ethics of only using kind, reward based training methods. 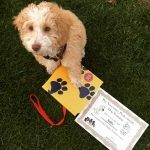 This is essential when looking for someone to help you train your best friend; anyone can state that they are a qualified dog trainer, but look for APDT membership as a seal of approval. 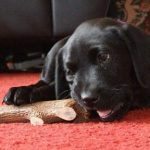 Sarah is also a full member of the Association of Pet Behaviour Counsellors, and an accredited practitioner with the Animal Behaviour and Training Council. 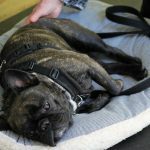 By training with Pet Necessities you can be sure of a quality, professional service during which only the best, up-to-date advice will be given. 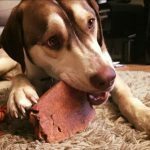 Even today, there are many horrible dog training techniques used, but we will never recommend anything that will cause pain, discomfort, injury or stress in either you or your dog! 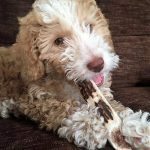 All the Pet Necessities’ training team are guided by Sarah and are all qualified and experienced dog professionals. 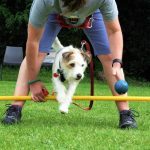 We offer a number of dog training services, tailored for your needs. 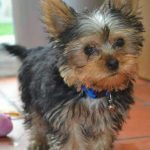 These include puppy training classes, adult and rescue dog training, workshops, house visits and training walks. For further details on any of these services please click here. If you need assistance with a behavioural problem in your dog, please click here. 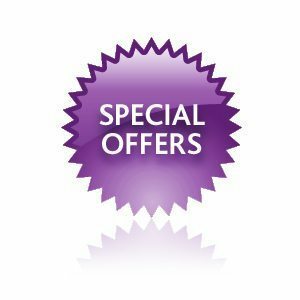 Areas covered: Egham, Virginia Water, Chertsey, Shepperton, Staines, Feltham, Windsor, Weybridge and all surrounding areas. Dog Training Egham. 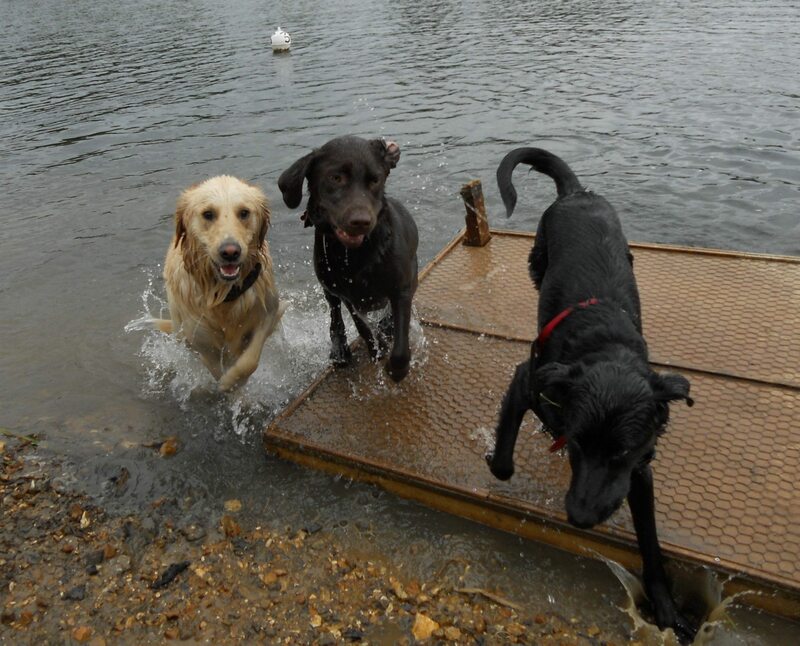 Dog Training Virginia Water. 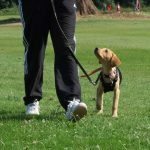 Dog Training Staines. 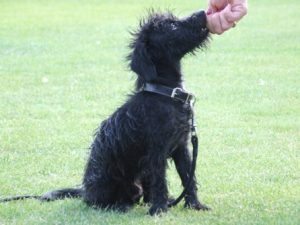 Dog Training Englefield Green.